How can I lead others with authority and kindness? How can I strengthen my self-control? How can I balance work and family? How can I get along with difficult coworkers? How can I best relate to people in need? Enter the Talmudic study house with innovative teacher Rabbi Amy Scheinerman and continue the Jewish values–based conversations that began two thousand years ago. 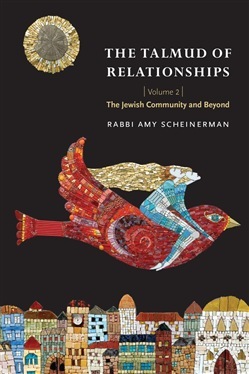 *The Talmud of Relationships, Volume 2 *shows how the ancient Jewish texts of Talmud can facilitate modern relationship building—with family members, colleagues, strangers, the broader Jewish community, and ourselves. Scheinerman devotes each chapter to a different Talmud text exploring relationships—and many of the selections are fresh, largely unknown passages. Overcoming the roadblocks of language and style that can keep even the curious from diving into Talmud, she walks readers through the logic of each passage, offering full textual translations and expanding on these richly complex conversations, so that each of us can weigh multiple perspectives and draw our own conclusions. Scheinerman provides grounding in why the selected passage matters, its historical background, a gripping narrative of the rabbis’ evolving commentary, insightful anecdotes and questions for thought and discussion, and a cogent synopsis. Through this firsthand encounter with the core text of Judaism, readers of all levels—Jews and non-Jews, newcomers and veterans, students and teachers, individuals and *chevruta *partners and families alike—will discover the treasure of the oral Torah. 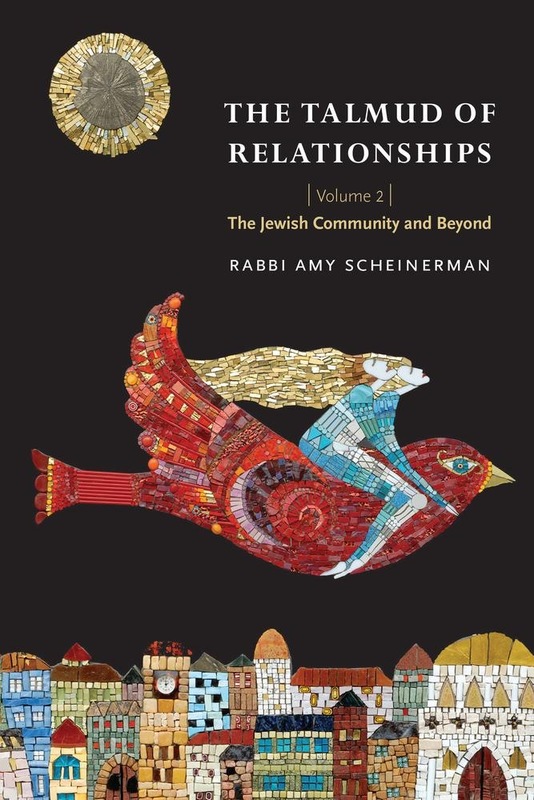 Acquista The Talmud of Relationships, Volume 2 in Epub: dopo aver letto l’ebook The Talmud of Relationships, Volume 2 di Rabbi Amy Scheinerman ti invitiamo a lasciarci una Recensione qui sotto: sarà utile agli utenti che non abbiano ancora letto questo libro e che vogliano avere delle opinioni altrui. L’opinione su di un libro è molto soggettiva e per questo leggere eventuali recensioni negative non ci dovrà frenare dall’acquisto, anzi dovrà spingerci ad acquistare il libro in fretta per poter dire la nostra ed eventualmente smentire quanto commentato da altri, contribuendo ad arricchire più possibile i commenti e dare sempre più spunti di confronto al pubblico online.